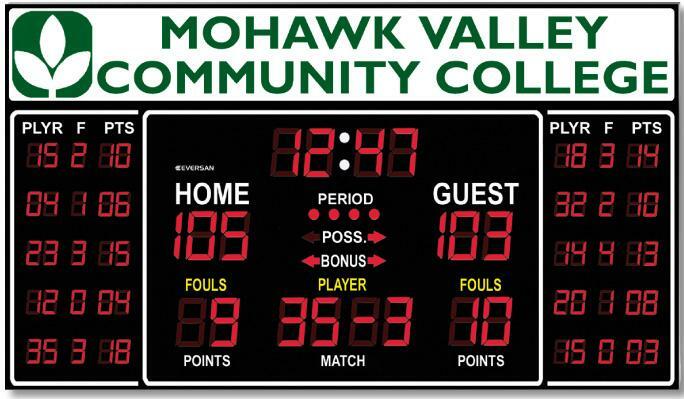 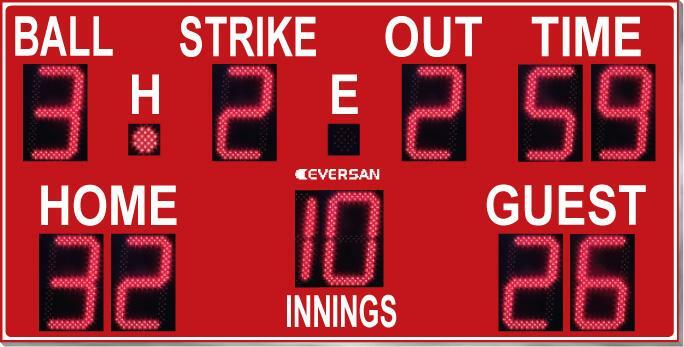 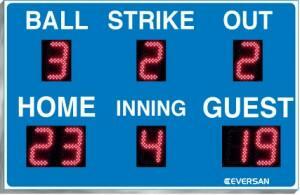 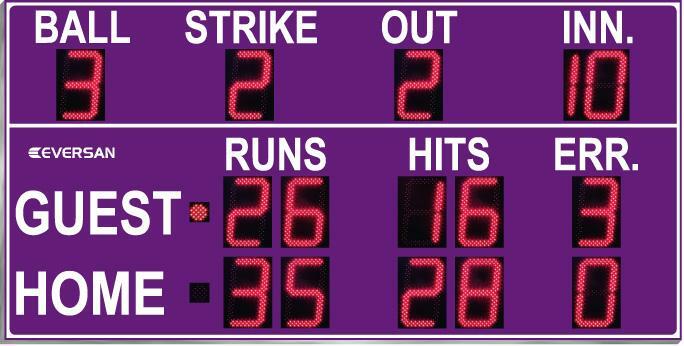 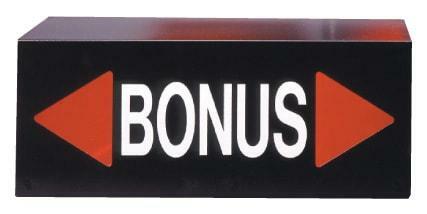 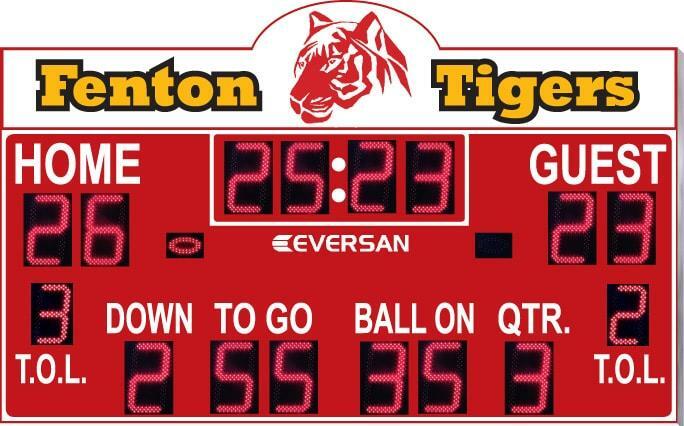 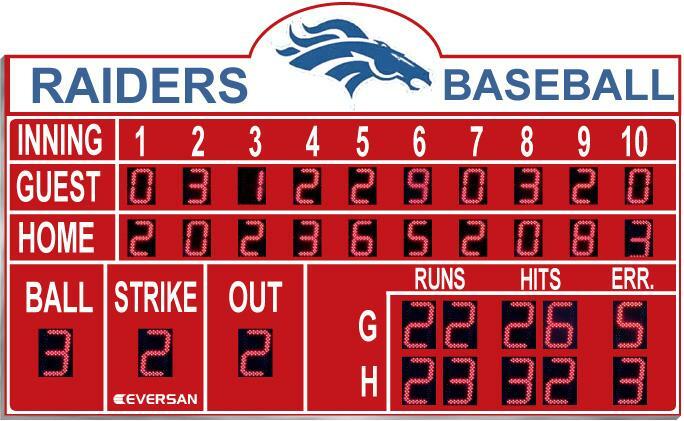 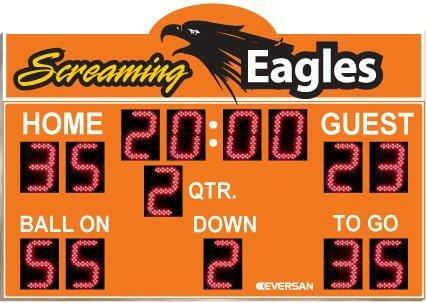 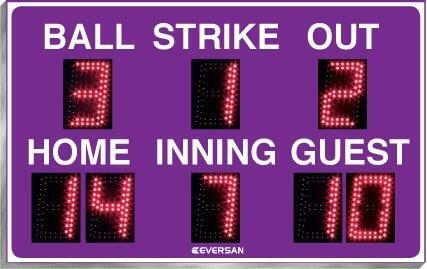 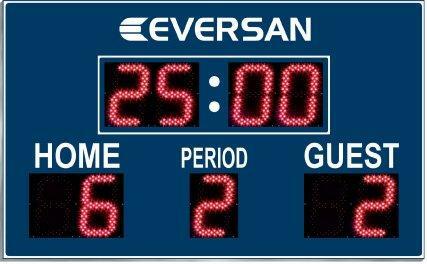 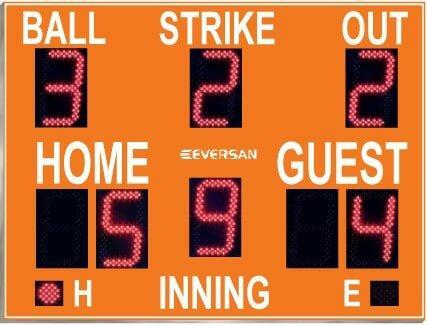 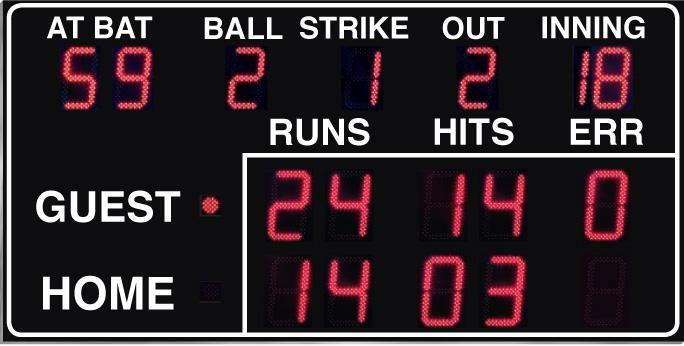 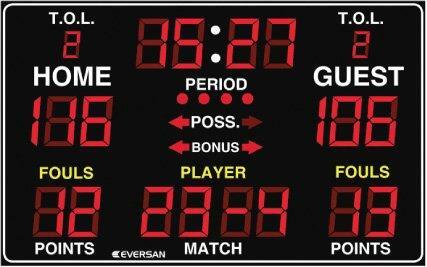 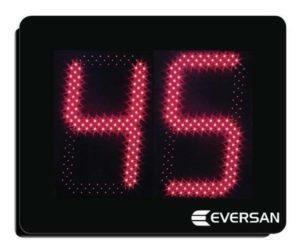 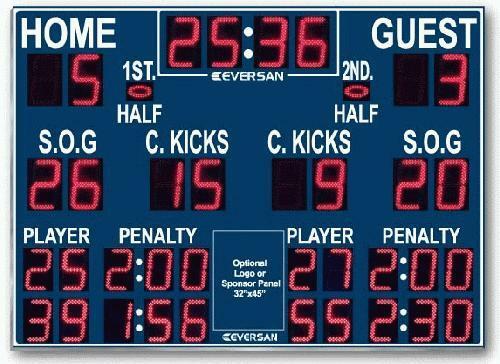 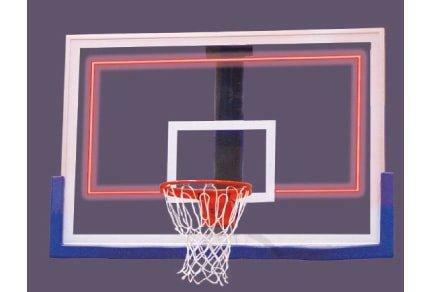 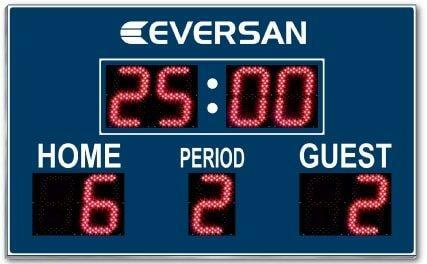 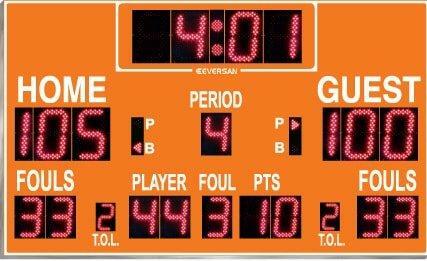 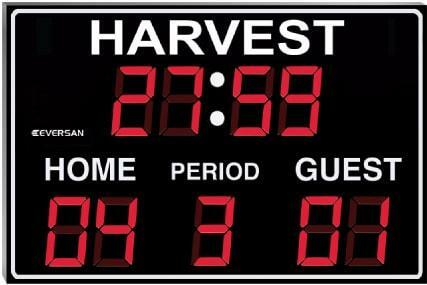 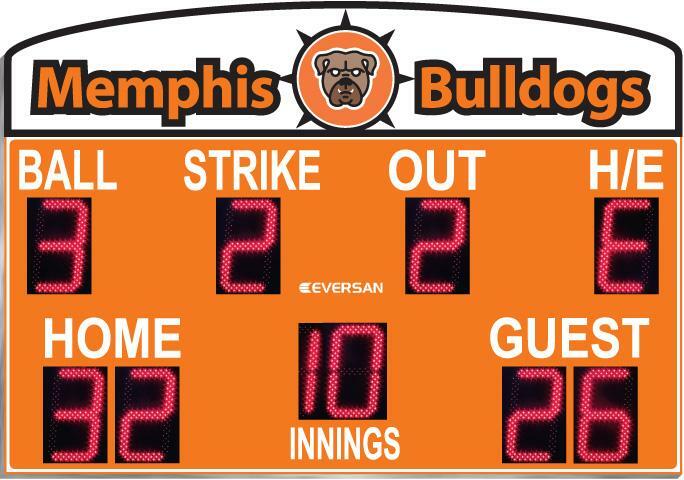 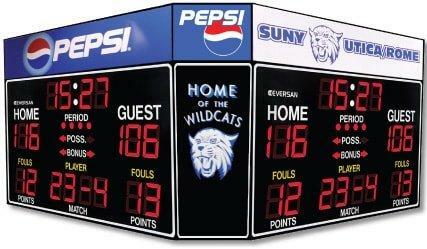 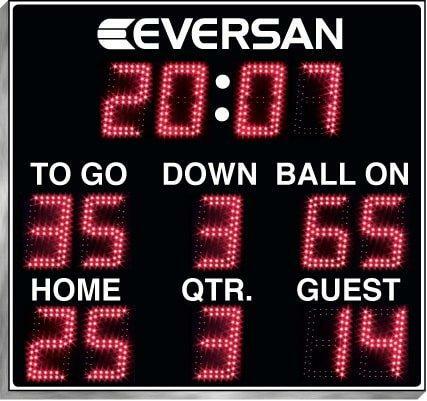 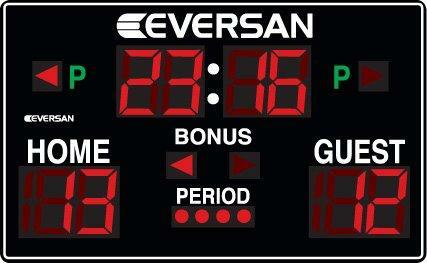 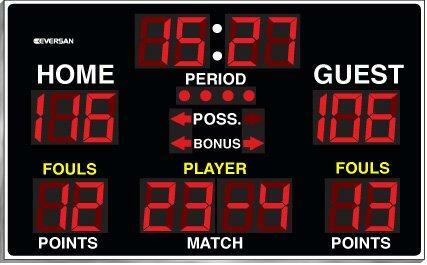 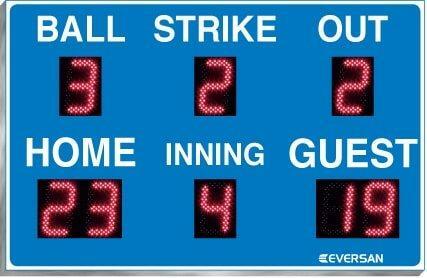 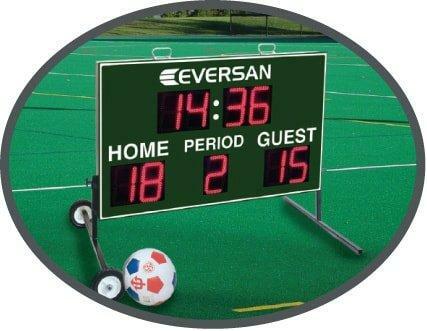 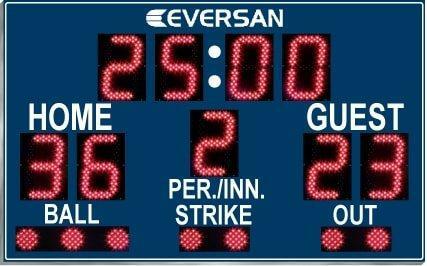 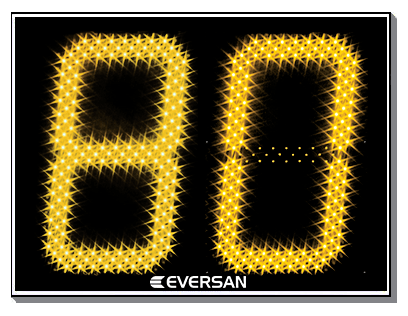 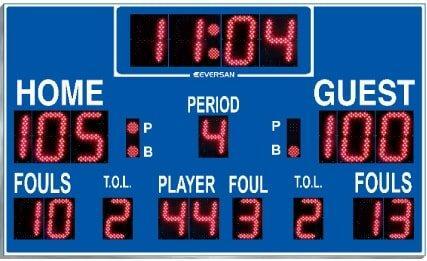 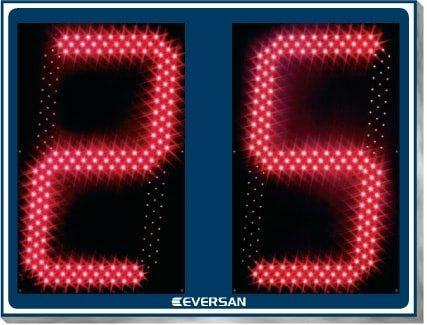 Employment - Put your name on a scoreboard - A rewarding opportunity! 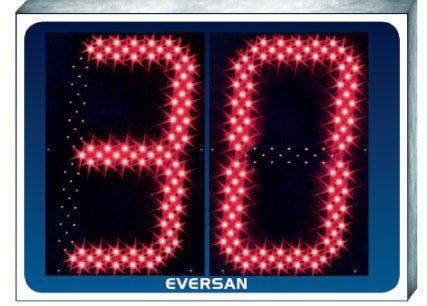 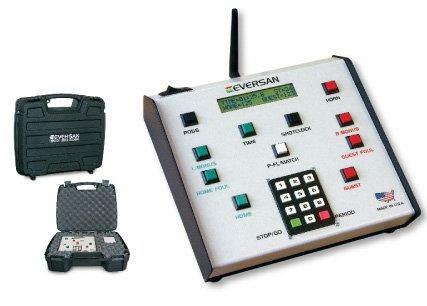 Celebrating our 36th year in business, Eversan, Inc. is committed to producing high quality products right here in central NY. 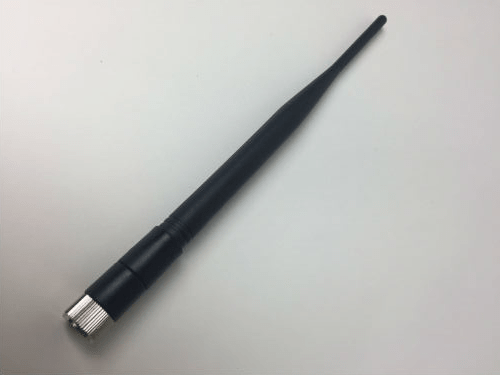 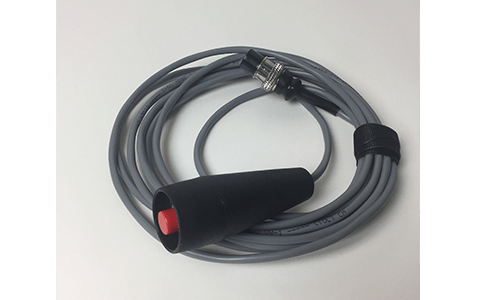 We have taken a broad-based initiative to our growth plans by continually introducing new product lines, installing an automatic assembly line, creating a new research and development department as well as completing extensive site renovations. 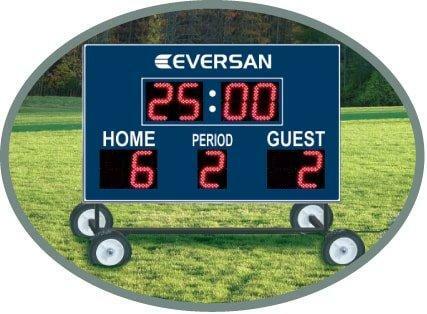 Our dynamic visual communication systems are at the center of the visual revolution, targeted for sports and commercial markets. 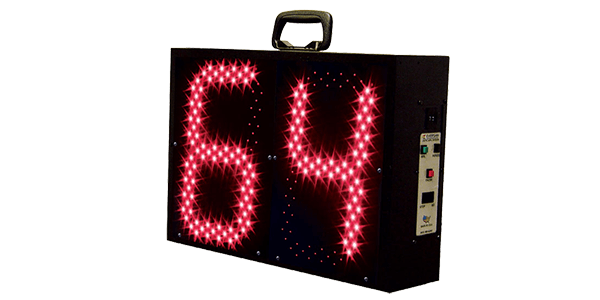 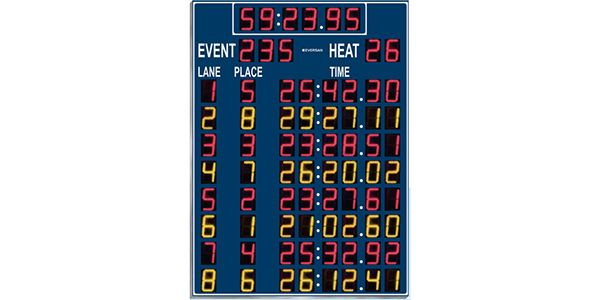 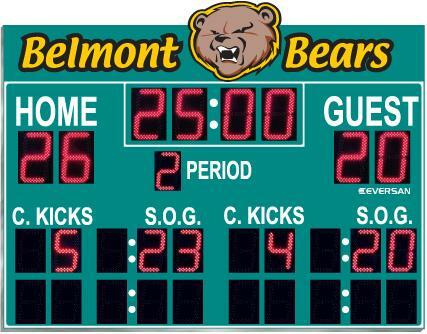 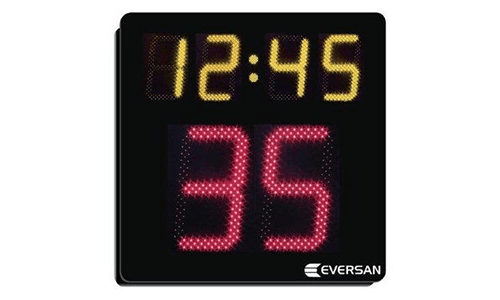 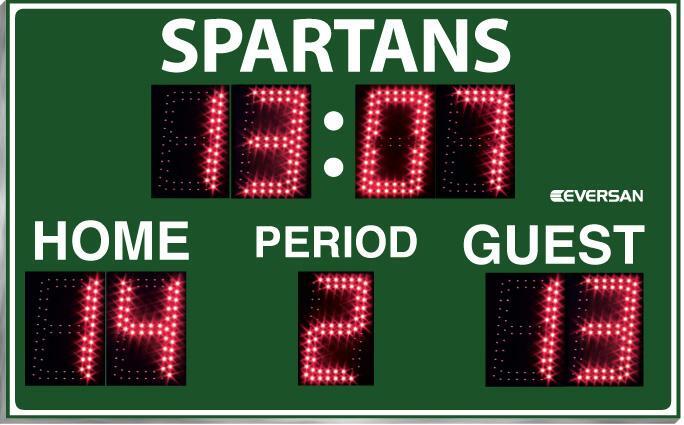 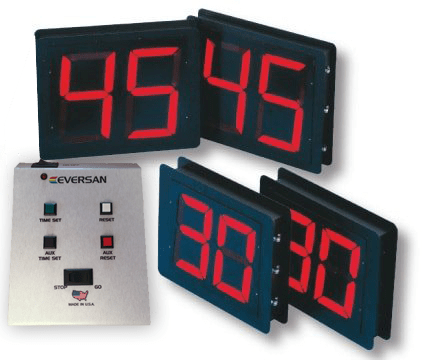 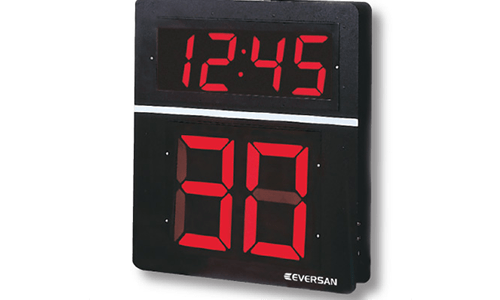 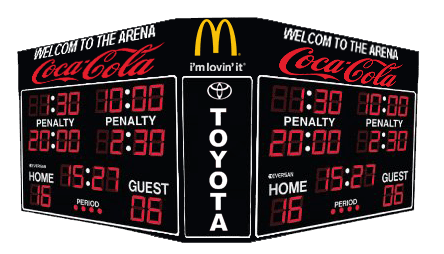 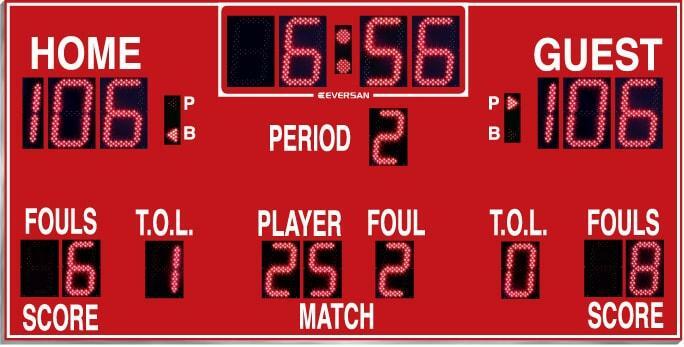 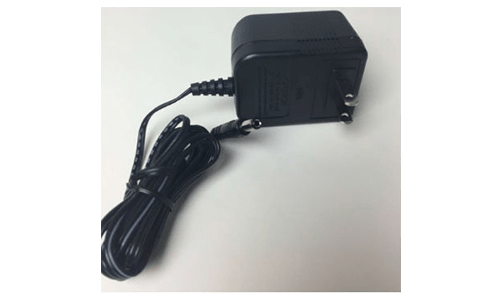 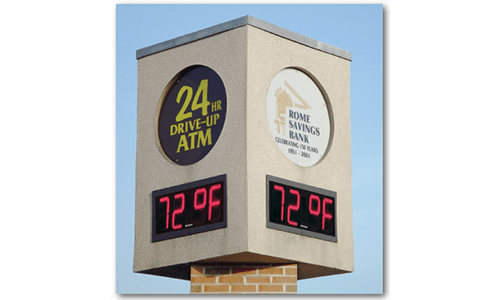 These systems include large-format video screens, scoreboards, message signs, timers, control systems and wireless data communication devices. 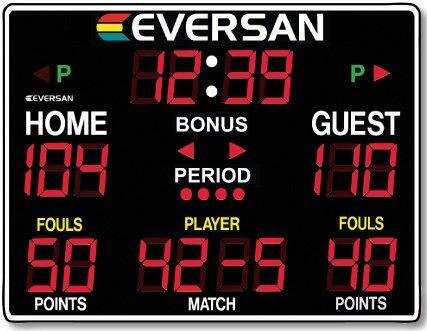 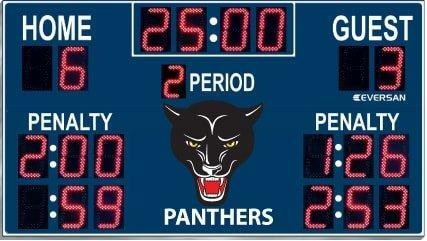 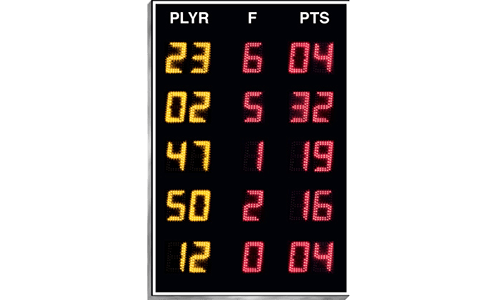 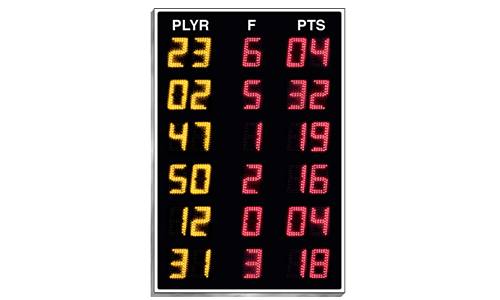 See your name on the scoreboard!